(U)sed as maid calls in homes, especially for dining room table signal instead of buzzer. 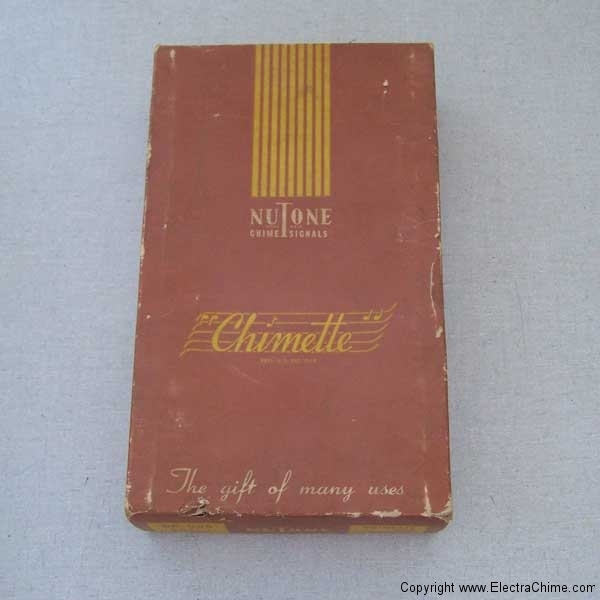 Also to call stenographers in offices—used by hotels, music schools and studios for tuning instruments to International Pitch. 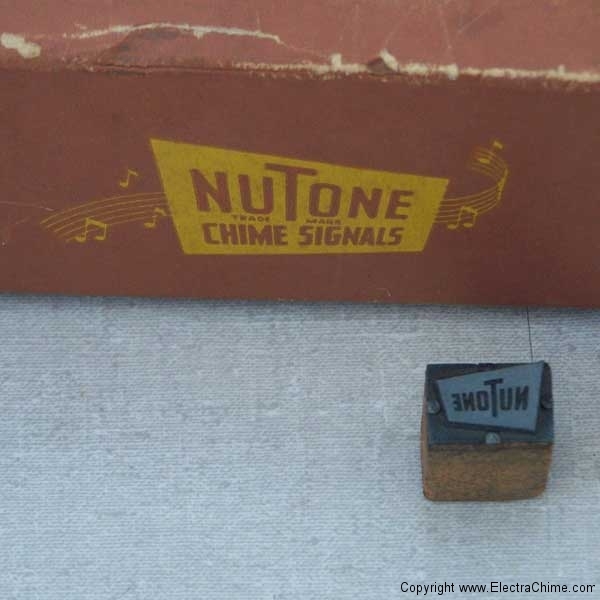 Each model is hand tuned to notes G, E and C.
You can duplicate the most famous sound which comes out of millions of radio sets each day, the tones of the NBC chimes. 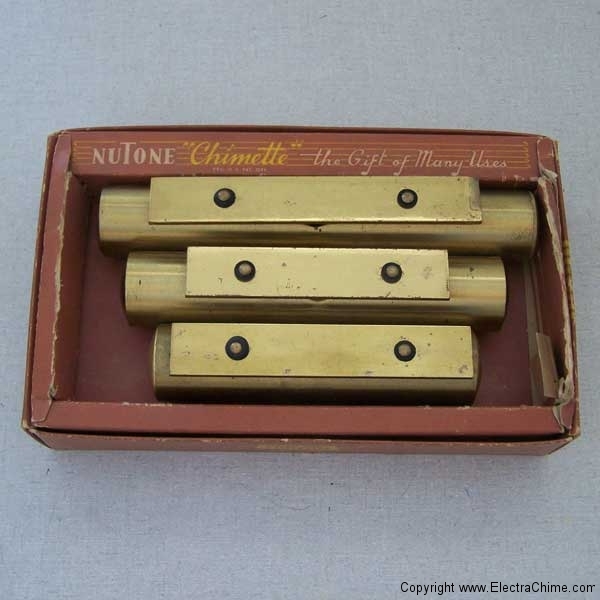 By tapping the three reeds you can exactly duplicate the famous NBC chime tones. 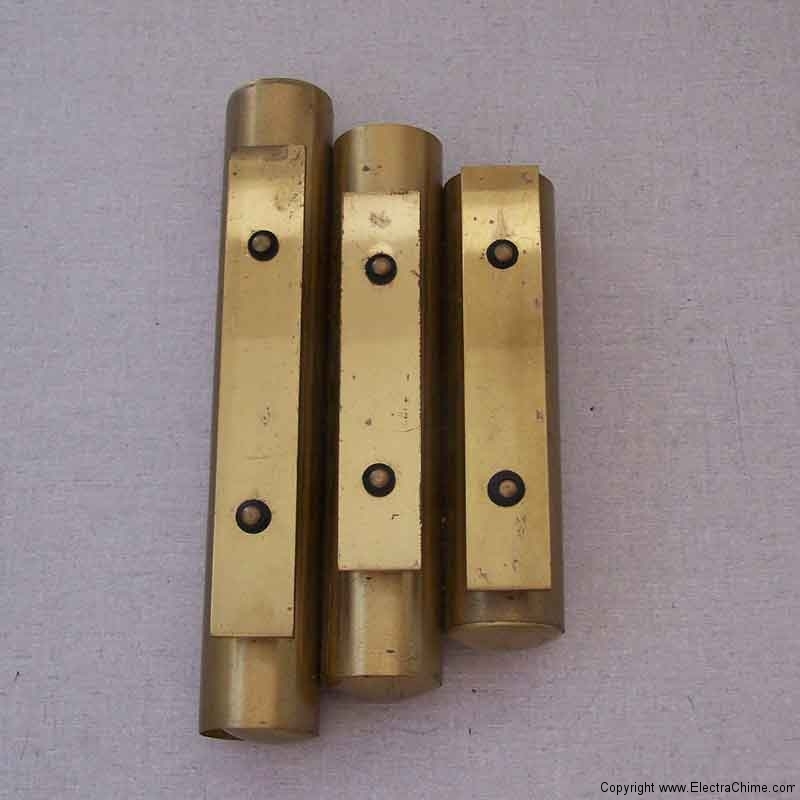 Many doorbell manufacturers used these three notes in their doorbells, notably the Rittenhouse Beverly. 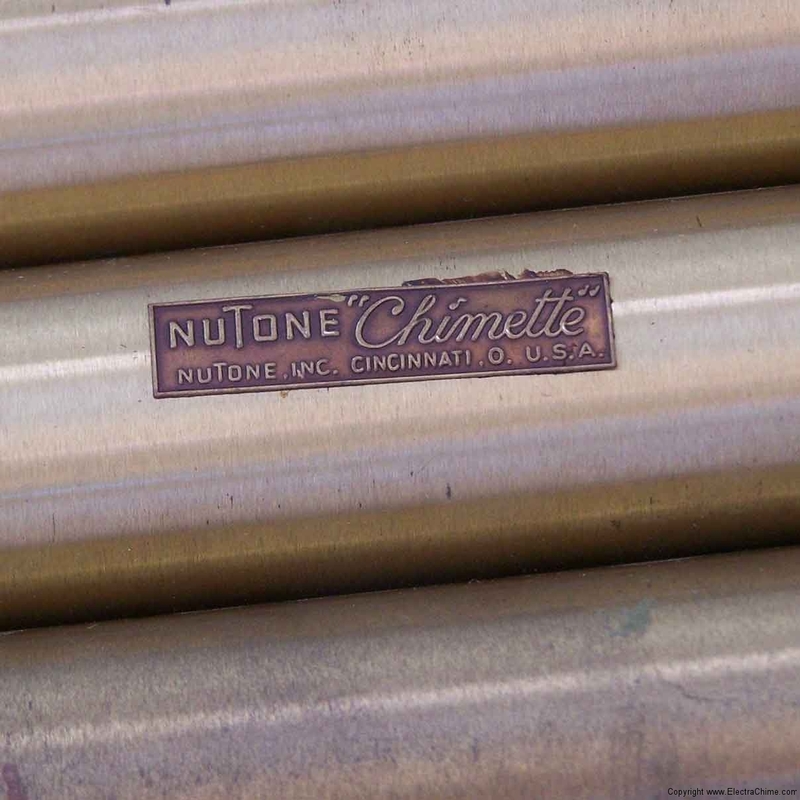 This is entirely fitting, since the NBC chimes had been introduced in August of 1938 as the “Big-Ben” of America owing to an elaborate clock installation that could be heard on the hour through-out Rockerfeller Center. Radio City and the NBC headquarters of NBC, was then, and is now, the home of NBC.